without a visit to Daisy-Mae’s Vintage Tea Room. 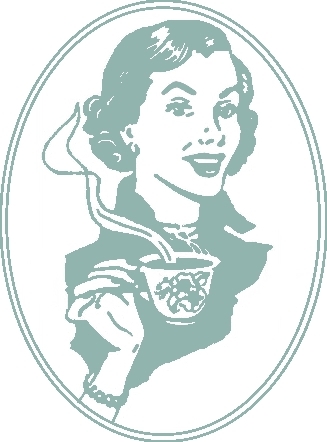 As you enter Daisy-Mae’s Vintage Tea Room we aim to give you a warm heartfelt and memorable welcome. We want you to feel not like a customer but like our guest. The elegant vintage décor has been designed to give you a relaxing environment where it is our hope you feel at home and have a unique and enjoyable experience. We are situated on Redcar’s Seafront, directly opposite the ‘Beacon’, and within a two minute walk of the high street shops and five minutes from the railway station. Sunday open for bookings only.